Six Gusties gathered recently at the Minnesota Valley Country Club as part of the Heritage Classic Golf Tournament. 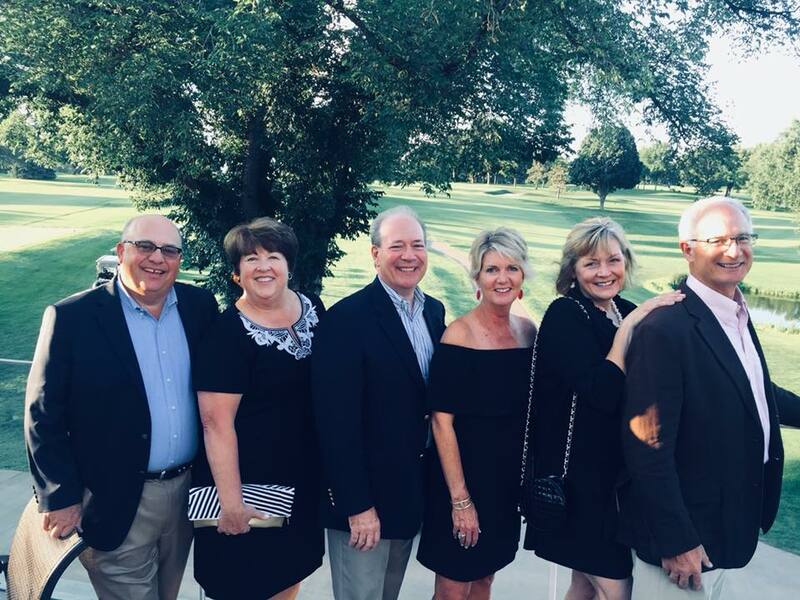 Shown left to right: Rick Clevette (’80), Cathy Henderson Clevette (’80), Judson Heitner (’80), Tracy Koeger Heitner (’82), Anne Juhl Legeros (’82), and Nick Legeros (’77). Judd Heitner was the defending champion, having won the tournament in 2017.